For vendors and rental firms all over America with the best cheap price barrier and portable crowd panel printed signs. Baltimore Washington DC everywhere USA... it's easy! Runners like this fit along the portable fence system and management companies can cheaply add their sponsor logos with crisp definition and clarity. 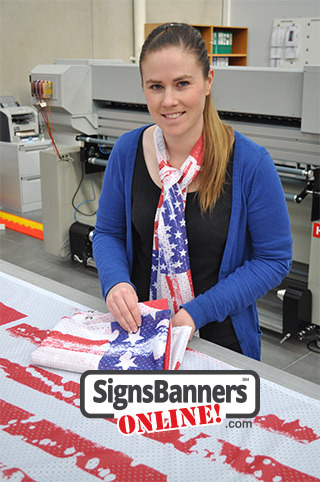 Each printed sign logo on the fabric is legible and can be downsized keeping it's focus. 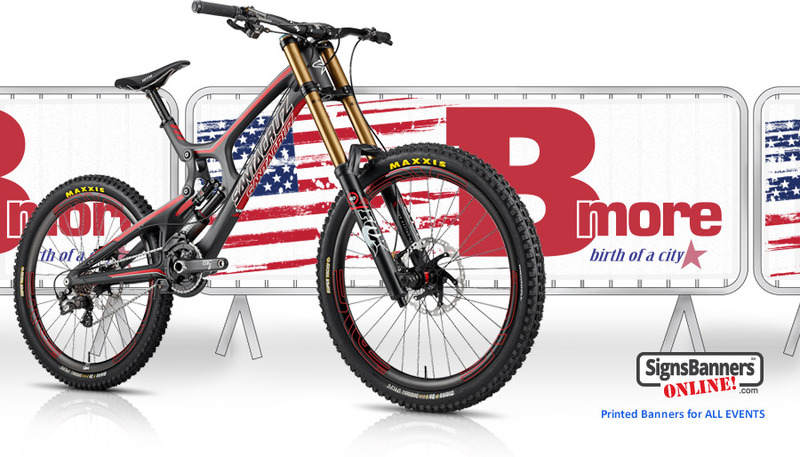 From concept to completion agenices are relying more and more on the factory services solution being ready now at SBO's website for their American events. A recent order for Grenada (via Florida) was produced. 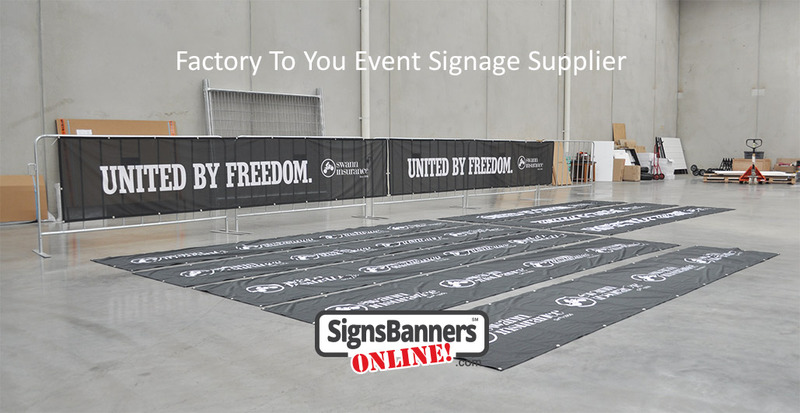 As a first call supplier of printed event signs and banners for Baltimore, customers can telephone, email or live chat ONE TO ONE with a factory team support person giving the best advice, production requirements and scheduling (how long it takes to make a banner) and other general manufacturing advice free. Design Services: Joining forces with local and state firms, SBO offer a comprehensive 'trade knowledge' and 'manufacturing' knowledge based design service for their American customers. Years of product, points of interest, material and software experiences all nest together for a modern quality not often seen by a web service. 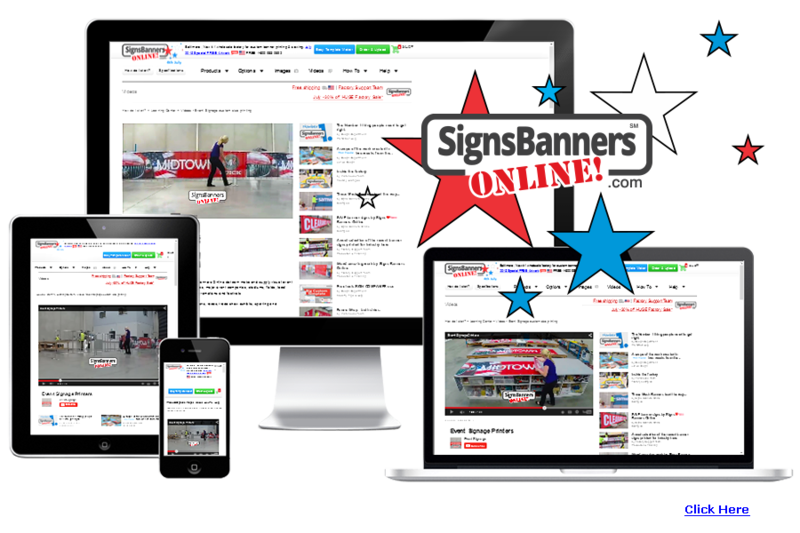 Their exemplary online tools make signs and banners in the 'City of Charm' Maryland MD easier for an advertising agency or even a first time small buyer to manage as the best in their industry with many awards being presented their way. Located close to New York City, DC and Philadelphia, event planning locations are some of the biggest and the best in the nation and so use a variety of display signage features such as photo media walls, entrance hanging lobby grand banners, print fabric covers and red carpet 'barricade' covers. From the newly developed National Harbor to big-city Baltimore, meeting facilities and event space in Maryland is easy to locate with access by car, train and plane. 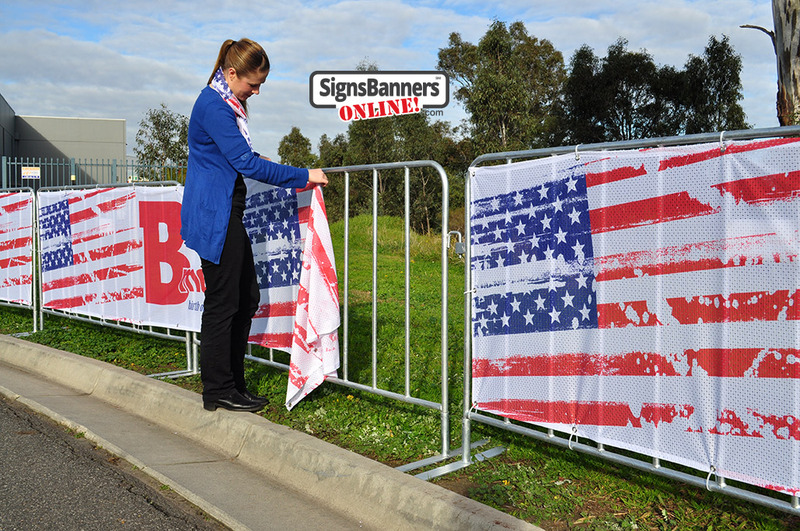 Hosting meeting and event planning schedules that also cater to the biotechnology, top educational institutions and some of America's best-known corporate brands, Signs Banners Online is with you all the way to give you high class, top quality grand format fabric exhibition and expo visuals... it's easy! 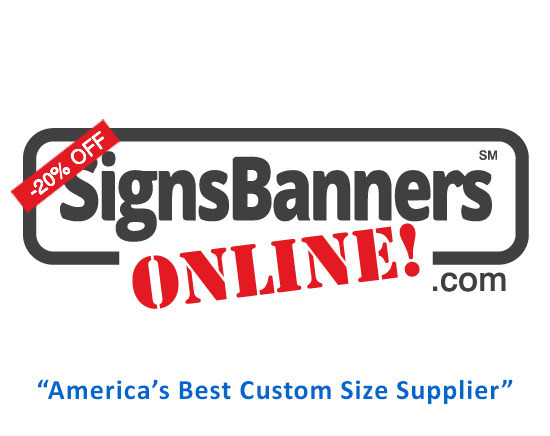 Event banner printing can be customized to any size. Manufacturers of event printing banners and prices can be seen here. 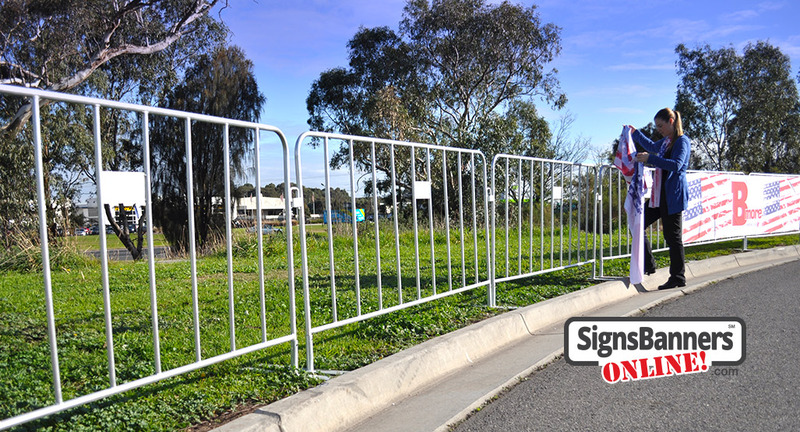 Manufactured to suit: Single, Double, Triple barricade widths. NO-JOIN more than 60 ft is often used by major mgt co's to save deploy time and costs. I'm so glad I found SBO, I am supplying more and more great customers everyday. At the Beach or around our sparkling Inner Harbour! Grand format fabric display covers are available for Annapolis too. 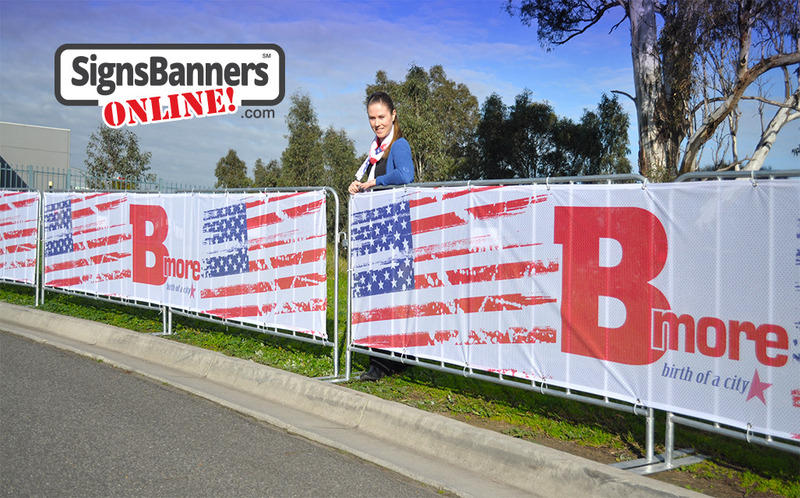 Lexington, Baltimarket or Farmers markets, fairs to boardwalk promotions, sports and events there are many event ideas that can be applied to the simple 'fence' used for sectioning and advertising jacket covers. 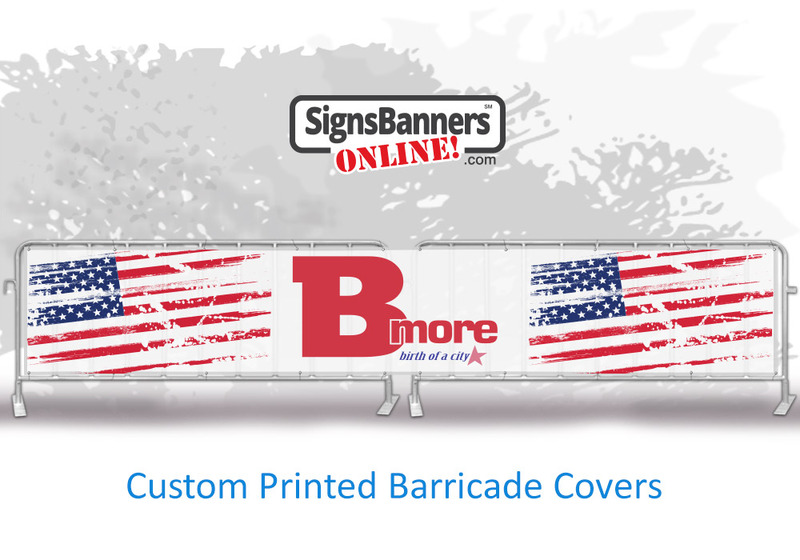 So whether you have a special corporate functionat the Pier 5 Hotel 711 Eastern Avenue Baltimore, Maryland, 21202, United States or booking space for a product launch in the City of Charm, there is a solution found when you opt to build a sign with Signs Banners Online. These products are custom made and available to you quickly. Call or contact and speak to the artists here or send in your design and creative briefs. Ship out to all areas and to your city events in United States.